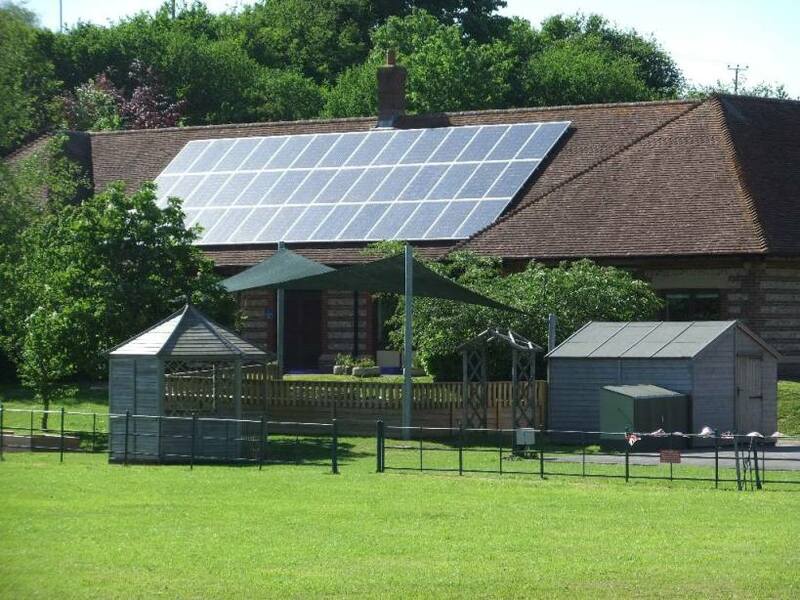 With support from Communities Living Sustainably in Dorset, a not-for-profit Community Benefit Society, Dorset Community Energy, was set up in August 2013 to install community-financed solar photovoltic (PV) panels on 6 schools and community buildings. We are also working with the Dorset AONB to help set up a community woodland network, which currently includes 9 community woodland groups. We will help raise awareness of renewable energy opportunities with local householders and support local renewable energy businesses.